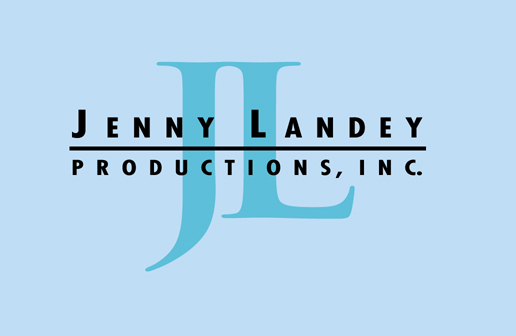 Thanks for considering a Jenny Landey Productions Location for your shoot. It is strongly recommended that you visit a location in person before confirming to ensure that all images are current. Not all files are updated. If there's a specific piece of furniture or paint color on a wall that is critical to your booking a location, please make sure to ask if it is still there so you won't be disappointed upon arrival. When asking about a location, please refer to the location file code number. Hard copies are available of location files and can be sent out upon request with shipping paid in advance by the client. There is a $500 per lost or damaged location folder fee. Files are due back within 5 business days of receipt. There is no fee to look at the locations or to option them. Once confirmed, payment in full is due at least 24 hrs. prior to the shoot date along with a certificate of insurance with a minimum general liability policy of 1 million dollars unless specified otherwise. Payment must be made in the form of a check of a bank wire transfer. Overtime at a location will be billed at the end of a shoot and payment of overtime is required to be processed upon receipt of invoice. Once a shoot is confirmed, a full fee will be billed. There are no exceptions to this policy, so please be sure prior to confirming. All shoots are considered to be a "print" shoot unless otherwise specified. All rates quoted are for "print" only shoots. The addition of a small video or film crew doing a "behind the scenes" or a "making of" video or film needs to be cleared with the homeowner and will, in most cases, incur an additional fee.